SUMMARY: Ten news media companies worldwide, as well as words of wisdom and lessons learned from news media experts, illustrate how continuous new product development is imperative in filling the revenue hole left by print advertising. 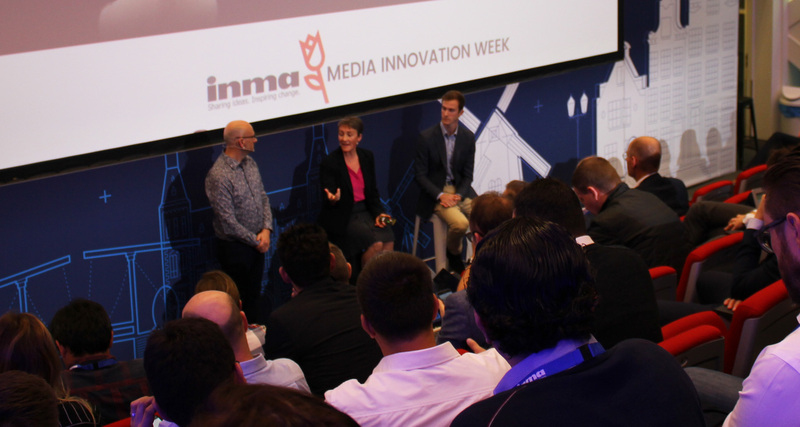 Continuous new product development is necessary for media companies to fill the revenue hole left by print advertising migration, according to a new strategic report released today by the International News Media Association (INMA). “The Revenue-Driven Mandate for Portfolio Development” looks at 10 media companies that are adopting this philosophy, inclusive of rethinking strategy, culture, and management. Rethinking product development: Publishers are able to muscle through the development of the occasional new product. Yet the need for continuous new revenue streams to replace the print advertising hole requires a more comprehensive and strategic approach to product management to reach the scale and revenue necessary to fund media company operations. This requires accurately and honestly assessing the company’s ability to execute in each area and ensuring potential products are viable from profitability and strategic perspectives. • Cultivating and differentiating potential ideas based on impact, audience, scope, and divergence from the core business. • Business evaluation and analysis inclusive of deliverables, risk management, matching products with market potential, and developing prototypes. • Ensuring products are maintained beyond launch through a champion. • Evaluation against metrics, including when to kill or cut back on under-performing products. Shifting the organisational culture of media companies: Integrating continuous new product development into a media company requires a radical cultural shift, including an embrace of innovation, creating staff positions to support new product development, confronting deficits in needed competencies, addressing the need for new talent with new skill sets, and striking a balance between entrepreneurial approaches and core objectives. “The Revenue-Driven Mandate for Portfolio Development” is written by U.S.-based freelance writer/editor Mark Toner, who has covered the newspaper industry, technology, and the Internet since 1995. “The Revenue-Driven Mandate for Portfolio Development” is available for free to INMA members and for US$395 to non-members. Complete information on this report may be found at www.inma.org/publications.